Season 1, Episodes 1-9. Season 1, Episodes 1-9. 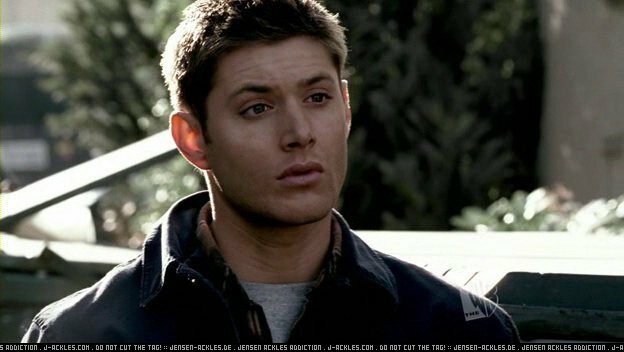 Wallpaper and background images in the dean winchester club tagged: supernatural dean winchester dean winchester jensen ackles.